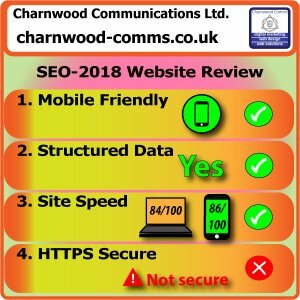 Are We Up To Date - Charnwood Communications Ltd.
How do you know that you are up to date with regulations for your industry, sector, or market place? Are We Up To Date? is not always easy to see. Get that digital insight you need from a Digital campaign. 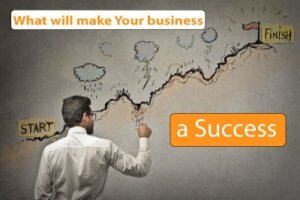 The important thing is to find out what the impact is to your business then how to get beyond this temporary delay. 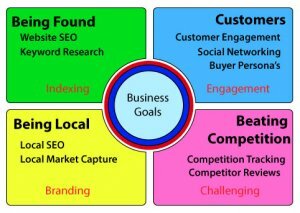 Once you have an understanding what you need to change we can assist with the skills to analyze your On-line competition. 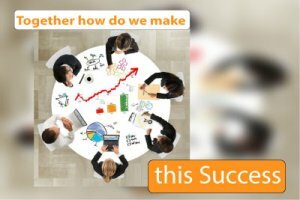 Check out where to find the knowledge is needed and help bring everybody up to speed with their requirements. Finding out your competitors are up to date can empower you to make the strides necessary to get up to date.